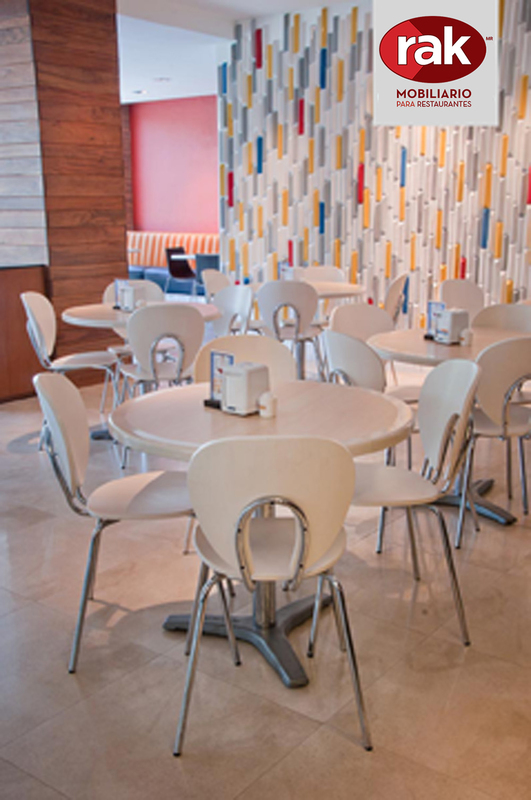 In contemporary settings, the modern Sandy Chair is the center of attention. 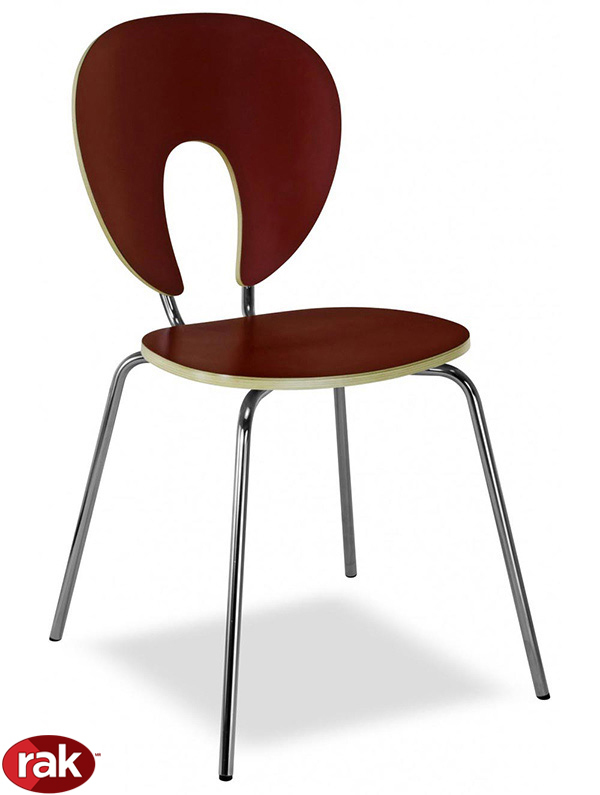 With seat and back in post formed wood, it is manufactured in different colors of varnish or plastic laminate. Its tubular structure can be chrome or enameled. 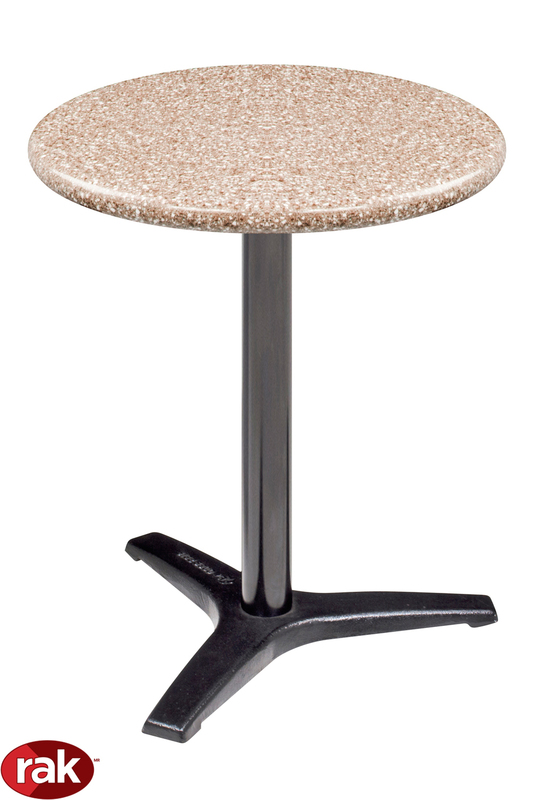 The table that accompanies it is covered in plastic laminate and beech wood nozzle. Together, they look perfect in a restaurant.